My cousin, author Julie Christine Johnson, posted this graphic on her Facebook page awhile ago. Boy, does it ever resonate with me. I’m inching my way to the finish line of my second book and have actually completed my first children’s book. Yeah. It’s time to pitch and query agents and publishers. Every writers FAVORITE thing to do. Not! But these new books represent new opportunities to wade out into the deep water and sink or swim, instead of treading water and hoping for rescue. Those moments of “seemingly spontaneous success” don’t happen without a lot of work and not a little bit of angst. But I truly love both of my new projects and am hopeful that they will find a home and an audience. Nostalgia? There’s an app for that. Hungry for history? In love with the past? Now you can indulge that interest anytime and anywhere. My friends at Nostalgia Magazine recently launched an app available for android and iOS devices. 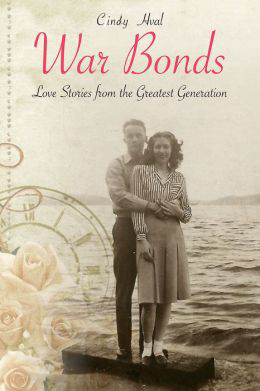 They’ve also included an excerpt from War Bonds: Love Stories from the Greatest Generation. “The Luck of the Draw” can be accessed via the app or the website. Author Podcasts: Would you? Could you? Should you? I have a confession to make. I’ve never listened to a podcast. My sons have played bits and blurbs of their favorite podcast for me, but I’ve never actually listened to one. I’m right in the middle of writing my second book, Life, Love and Raising Sons (Not Necessarily in That Order) and the opportunity to host a podcast about the same topics featured in my book opened up. Never one to wade in and test the waters, I jumped in and drug 2 of my 4 sons with me. In the first episode we talk about spoilers and ruin Star Wars, Santa and a classic novel or two. Undaunted, in the next episode we talk about summer movies, and board games you shouldn’t play with the family. 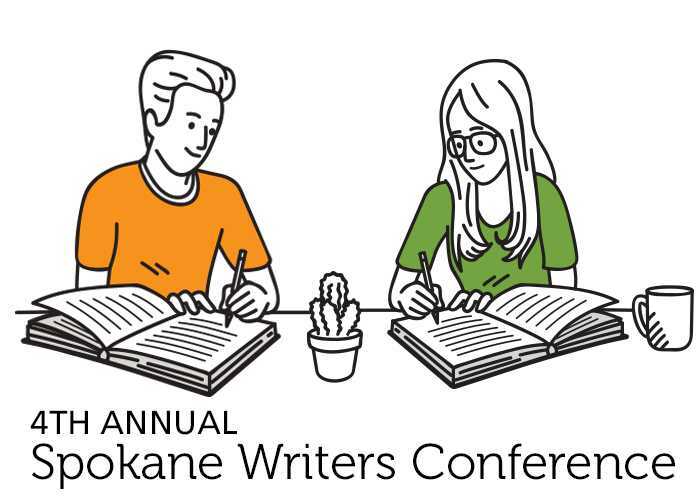 Produced by Spokane Talks Online, the forum offers a behind-the-scenes look at the fodder for my Spokesman Review columns, magazine articles and of course my inspiration for the new book. The podcast can be downloaded at Spokane Talks Online and iTunes etc. It’s been a bit of learning curve, but awfully fun to hang out with my sons and spill the family secrets. I’m not yet sure if a podcast is a valuable marketing tool for a fairly new author in the middle of writing her second book. Time will tell. In the meanwhile, I’d love to hear your thoughts about your favorite podcasts– especially if you listen to any author podcasts!